Members: View Calendar, Directory, Music & More – Log into Chorus Connection! 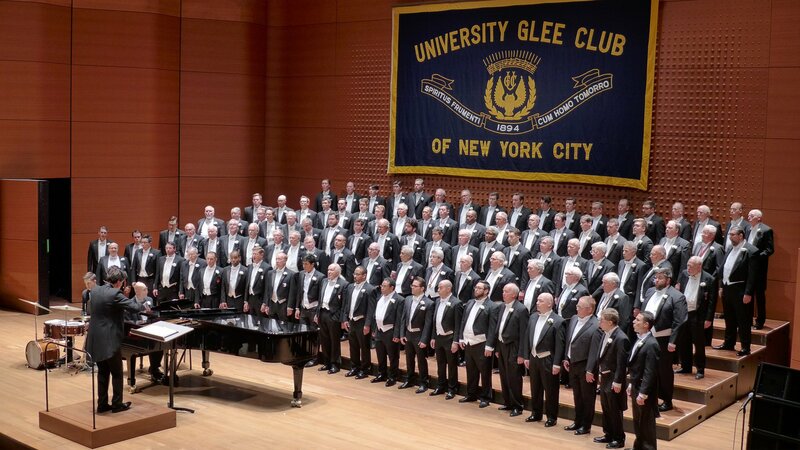 Saturday, May 11th 2019, 8:00 p.m.
After 125 years of singing, please join us for our 250th Members Concert! 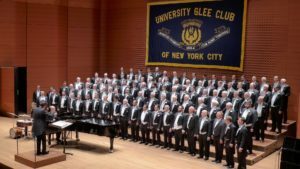 The UGC will be celebrating its long and storied history by performing a special anniversary concert at Lincoln Center. To commemorate this milestone, the program will draw from our vast musical repertoire including several selections written or arranged by our talented conductors, accompanists and members, both past and present. Our “Black Tie” Gala Afterglow will be held after the concert in the lobby, where we’ll dance to the incomparable sound of the Joe Holmes Swing Band. Join us for an evening of great music drawn from the best choral traditions! Tickets ($40) are available from UGC Members or on our ticket page.